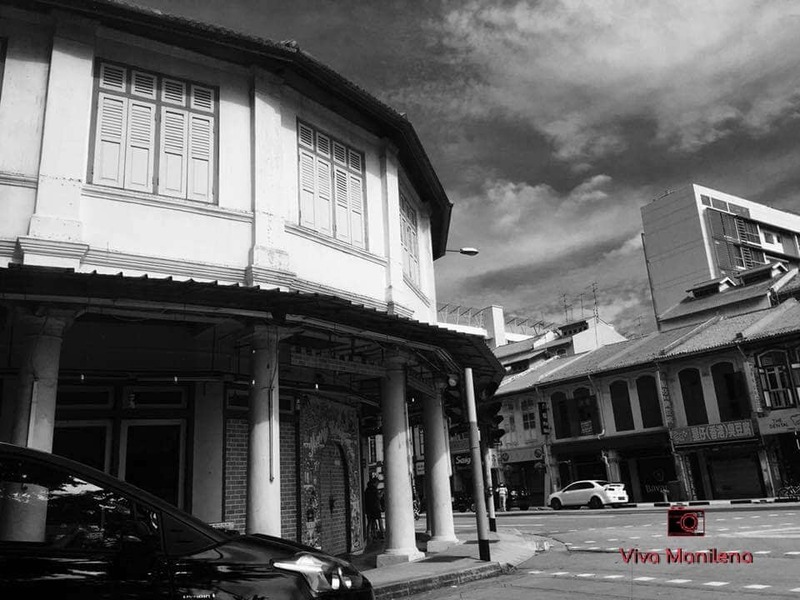 Geylang is one of the most picturesque districts in Singapore especially if you are into architecture. It is famous for its rows of "shophouses" especially along Geylang Road. 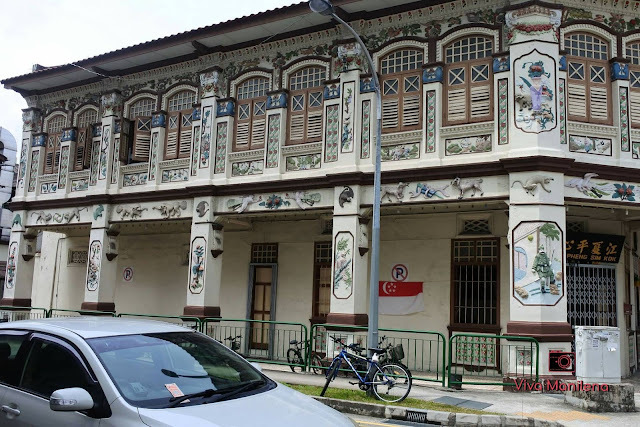 Aside from shophouses, Geylang district also has some old post-war bungalows and other notable post-war architecture notable edifices. 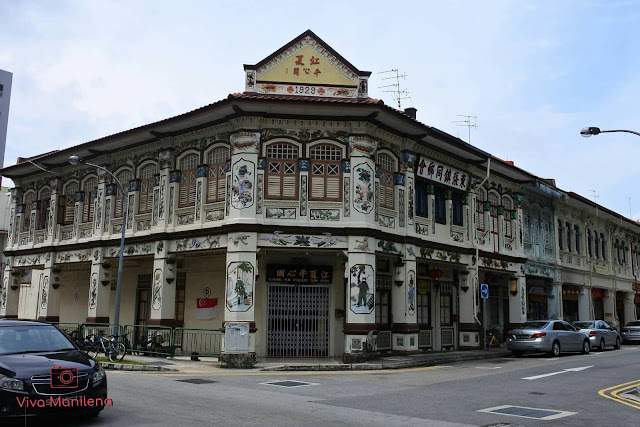 Geylang is also considered as a preservation heritage district so one would see well-kept old buildings that contrasts the new and taller buildings around the area. 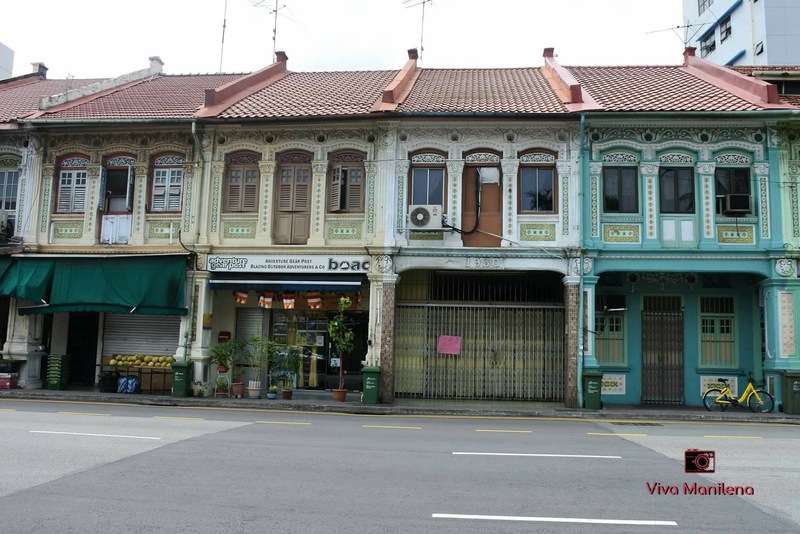 This is one of the shophouses that lines Sims Avenue in Geylang. 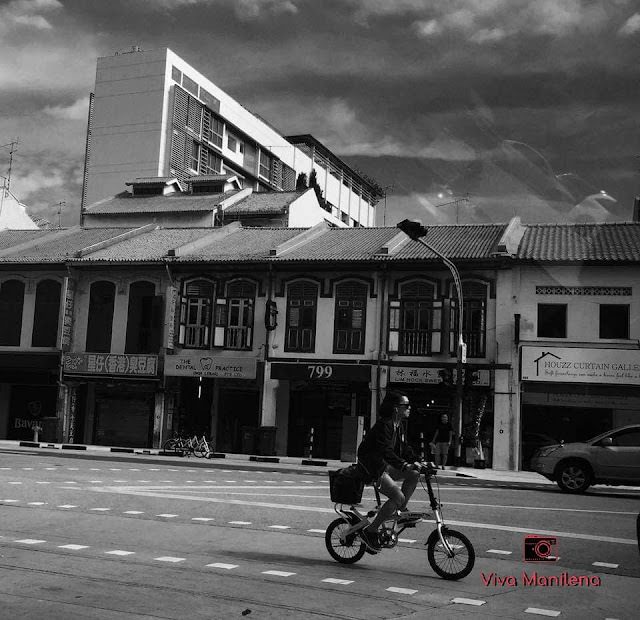 It is nice to walk along this area early in the morning when there's less cars and buses, or during weekends for that uninterrupted photowalk. 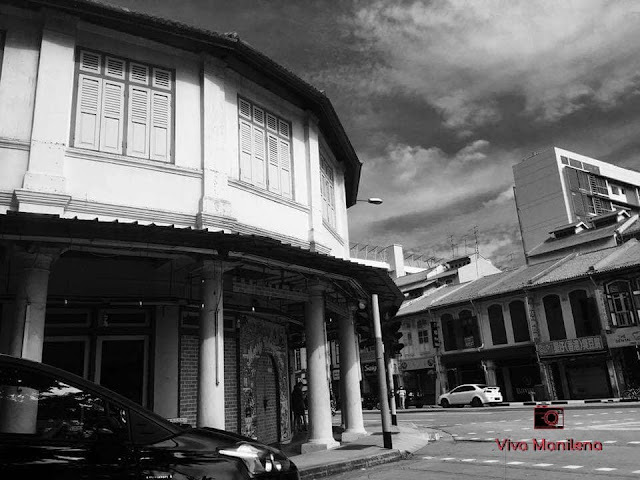 Some of the shophouses still continue doing business while others have decided to close shop and just maintain the place.